The year 2018 was a good one for the Hindi film industry. And now, Bollywood is all set to step into 2019 with a bang as it offers an interesting line up of films. 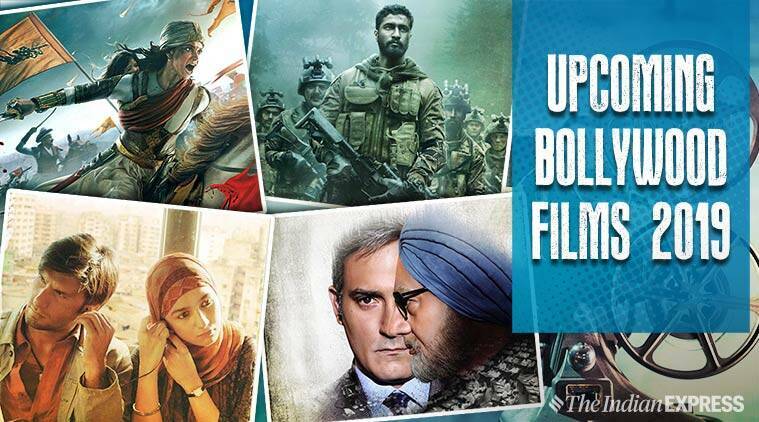 Bollywood movies in 2019: Uri, Gully Boy and Manikarnika among others will hit the theaters this year. The year 2018 was a good one for the Hindi film industry. Small budget films from different genres like Stree, Badhaai Ho, Raazi, Mulk and Andhadhun held the top spot. The audience rejected star vehicles Race 3, Thugs of Hindostan and Zero and made their preference for good content loud and clear. Ranveer Singh’s Simmba gave the year a perfect ending. And now, Bollywood is all set to step into 2019 with a bang as it offers an interesting line up of films. After ruling 2018 with films like Raazi, Sanju, Lust Stories and Manmarziyaan, Vicky Kaushal is all set to impress cinephiles in his all-new avatar of an army officer in Aditya Dhar’s military drama Uri. Based on a book of the same name by Sanjaya Baru, The Accidental Prime Minister chronicles the political life of former Prime Minister Dr Manmohan Singh. The film has Anupam Kher essaying the role of Singh and Akshaye Khanna will be seen as Baru. The trailer of the film showed a dramatised version of Singh’s encounters with former Congress president Sonia Gandhi. It also ruffled a few feathers as it delved deep into the internal politics of the Congress party. The film is helmed by debutant Vijay Ratnakar Gutte. The Soumik Sen directorial, starring Emraan Hashmi in the lead role, is about the scams that take place in the Indian education system. Emraan plays the role of a scamster who has a team of toppers writing exams for other candidates seeking admission in reputed educational institutions. Nawazuddin Siddiqui essays the role of the late Shiv Sena supremo Bal Thackeray in the biopic titled Thackeray. Also starring Amrita Rao, the film has been directed by Abhijit Panse. Bringing to screen the father-daughter duo of Anil Kapoor and Sonam Kapoor together for the first time, Ek Ladki Ko Dekha Toh Aisa Laga promises to be the ‘unexpected romance of the year.’ From the trailer, it appears that Sonam plays a homosexual character in the movie. Also starring Juhi Chawla and Rajkummar Rao, the movie is directed by Shelly Chopra Dhar and is backed by Vidhu Vinod Chopra. The primary plot of this Abhishek Chaubey (Udta Punjab and Dedh Ishqiya fame) film deals with the dacoits of central India and the film will attempt to give a glimpse into their lives. A voice-over in the teaser of the film informs the viewers that the dacoits are on the lookout for a ‘golden bird’ (Son Chiriya). The movie’s cast includes names like Sushant Singh Rajput, Bhumi Pednekar, Manoj Bajpayee, Ranvir Shorey and Ashutosh Rana among others. It has been shot in Chambal and Mumbai. After closing the year 2018 with a bang, Ranveer Singh will welcome the New Year with Zoya Akhtar’s Gully Boy. He plays the role of a street rapper in the movie that also features Alia Bhatt in the lead role. 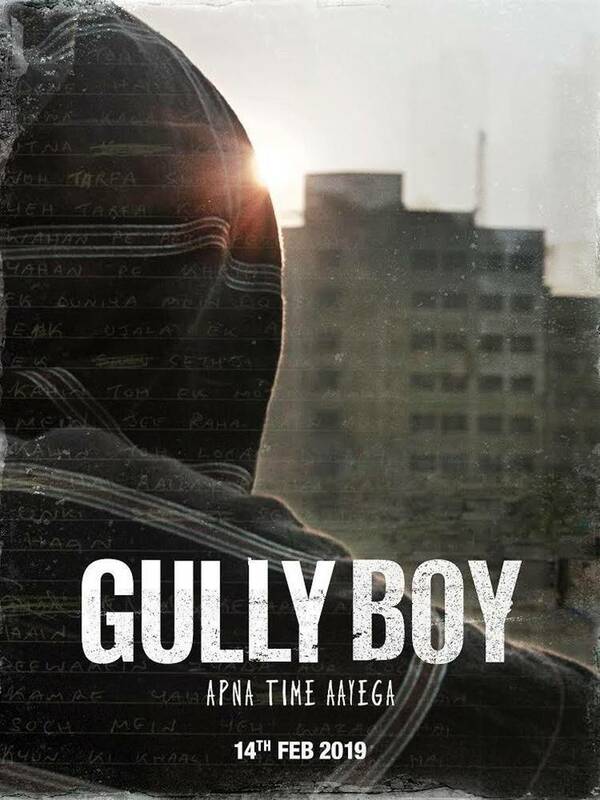 The film explores the underground hip-hop scene of Mumbai and is said to be loosely inspired by the life of rapper Divine. Kalki Koechlin, Siddhant Chaturvedi and Vijay Varma are also a part of the movie. Madhuri Dixit with the cast of Total Dhamaal. 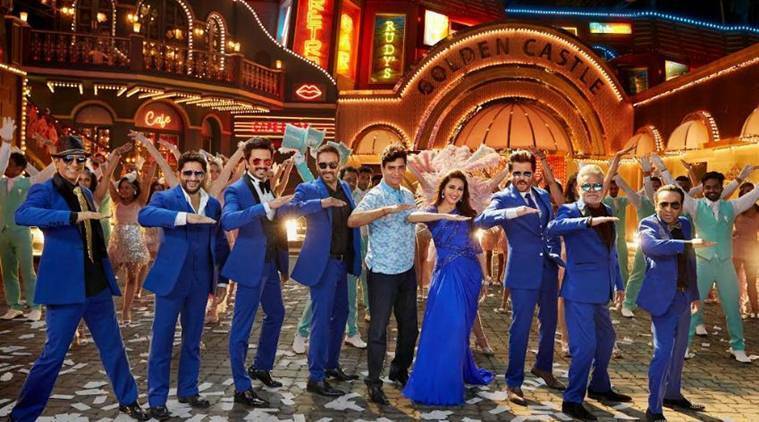 Bringing back Anil Kapoor and Madhuri Dixit on the silver screen after 18 years is Total Dhamaal, the third film in the Dhamaal franchise. It also stars Ajay Devgn, Esha Gupta, Arshad Warsi, Sanjai Mishra, Riteish Deshmukh and Javed Jaaferi. The film will also have a recreated version of iconic seventies track “Mungda” from the 1978 film Inkaar. Originally picturised on Helen, the revamped version will have Sonakshi Sinha and Devgn shaking a leg on it. Directed by Indra Kumar, the comedy-drama is presented by Fox Star Studios and is produced by Ajay Devgn Films. Arjun Kapoor and Parineeti Chopra will reunite once again on the silver screen in Dibakar Banerjee’s Sandeep Aur Pinky Faraar. In the movie, Arjun, for the first time, will take up the role of a Haryanvi cop and Parineeti plays an ambitious girl. Bankrolled by Yash Raj Films, it is the story of a man and a woman who represent two completely different sides of India, united by only their mistrust, suspicion and hate for each other. The latest heartthrob of the nation Kartik Aaryan will once again sprinkle his charm on the 70mm screen in Dinesh Vijan’s production Luka Chuppi. He will be romancing Kriti Sanon in the movie. Both the actors play TV reporters from Mathura in the film and the story travels from Mathura to Gwalior and Agra. The rom-com is directed by Laxman Utekar and also stars Aparshakti Khurana, Pankaj Tripathi and Vinay Pathak in pivotal roles. 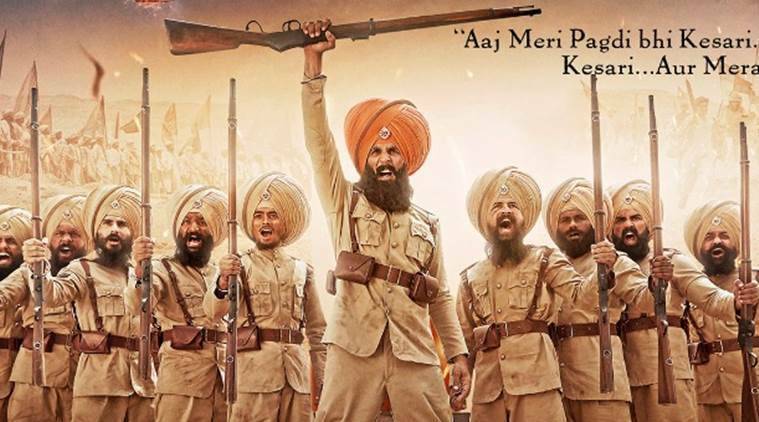 Akshay Kumar in his upcoming film Kesari. Directed by National Award-winning filmmaker Prakash Kovelamudi, the comedy thriller, starring Kangana Ranaut and Rajkummar Rao, will hit the theaters on March 29. The film is being promoted as a celebration of the “imperfections and the crazy within us“. 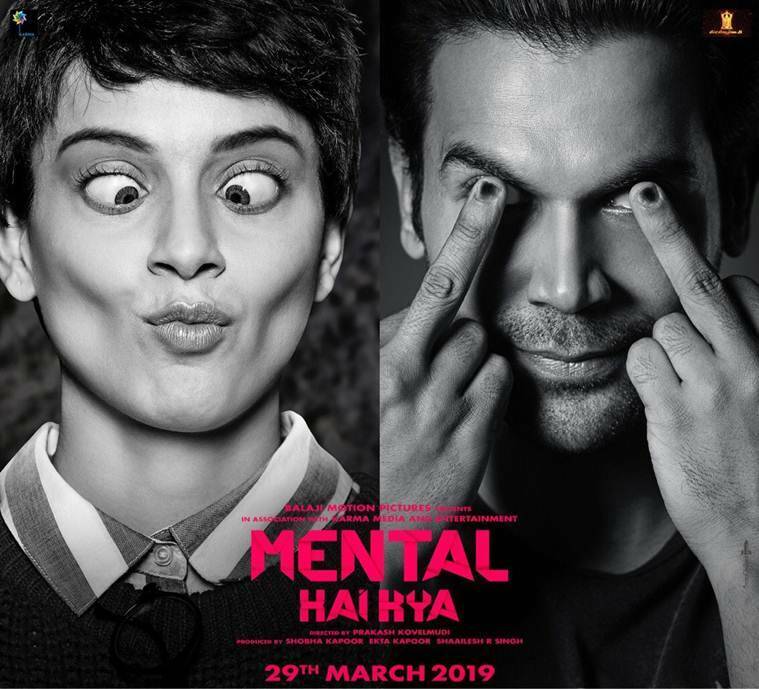 The posters of the movie also give an idea that “crazy is the new normal” for Kangana and Rajkummar who have earlier worked together in Vikas Bahl’s Queen. Zoya Factor is Malayalam actor Dulquer Salmaan’s second Bollywood outing after Karwaan. The movie also stars Sonam Kapoor. It is a screen adaptation of Anuja Chauhan’s best-selling novel of the same name. Director by Abhishek Sharma of Tere Bin Laden fame, the film is about a Rajput girl named Zoya Singh Solanki (Sonam) who meets the Indian Cricket Team through her job as an executive in an advertising agency and ends up becoming a lucky charm for the team in the 2010 Cricket World Cup. Eventually, Zoya falls for skipper Nikhil Khoda (Dulquer) who doesn’t believe in luck and superstitions. Karan Johar’s next to star Sonakshi Sinha, Aditya Roy Kapur, Alia Bhatt, Varun Dhawan and others. Karan Johar’s epic drama set in the period of 1940s is said to be a dream project of the filmmaker which was conceptualised by him and his late father Yash Johar fifteen years ago. Helmed by 2 States fame Abhishek Varman, the movie stars Alia Bhatt, Varun Dhawan, Sanjay Dutt, Madhuri Dixit, Sonakshi Sinha and Aditya Roy Kapur. Also, the film marks the collaboration of three biggest production houses of Bollywood including Karan’s Dharma Productions, Fox Star Studios and Nadiadwala Grandson Entertainment. 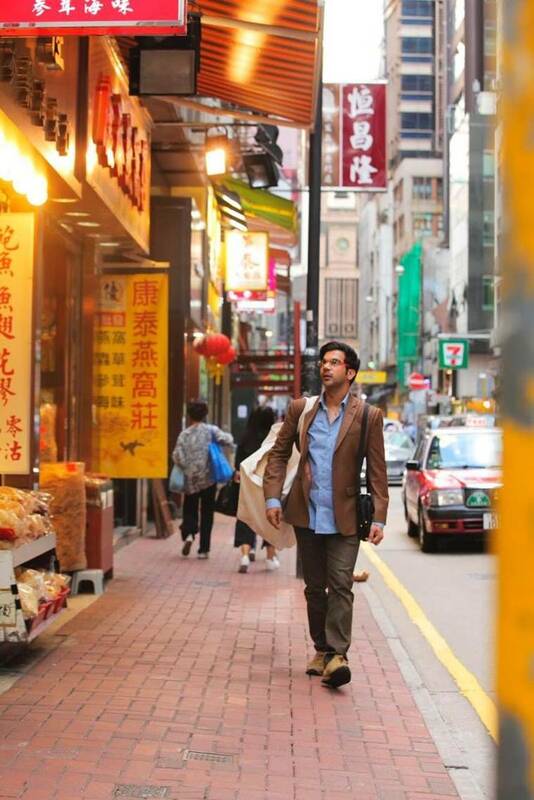 Romantic comedy De De Pyar De is co-produced by Luv Ranjan and directed by Akiv Ali. It features Ajay Devgn, Rakul Preet Singh, Tabu and Jimmy Shergill. Diljit Dosanjh in Arjun Patiala. Directed by Rohit Jugraj, Arjun Patiala stars Diljit Dosanjh, Kriti Sanon and Varun Sharma. The comic caper has Diljit in the titular role of Arjun who is a cop with a quirky sense of humour and Kriti plays a scoop-hungry crime reporter with a TV channel and Arjun’s love interest. It has been bankrolled by Dinesh Vijan and Bhushan Kumar. 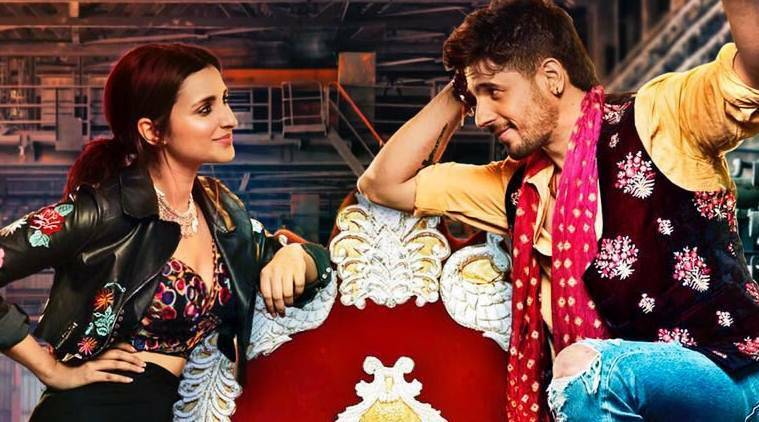 Directed by Prashant Singh, Jabariya Jodi stars Sidharth Malhotra and Parineeti Chopra. Co-presented by Balaji Telefilms and Karma Media Entertainment, the film is said to present a take on Bihar’s ‘pakadwa vivaah’ (groom kidnapping). 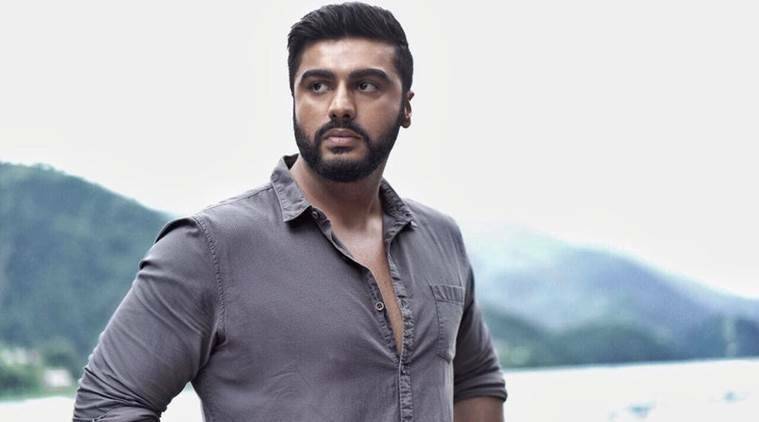 Arjun Kapoor will be seen as an intelligence officer in India’s Most Wanted. After Sandeep Aur Pinky Faraar, Arjun Kapoor will be seen in Raj Kumar Gupta directorial India’s Most Wanted. Arjun will be seen getting into the shoes of an intelligence officer. The film is reportedly about finding and arresting a terrorist during a secret mission in which no bullets were fired. 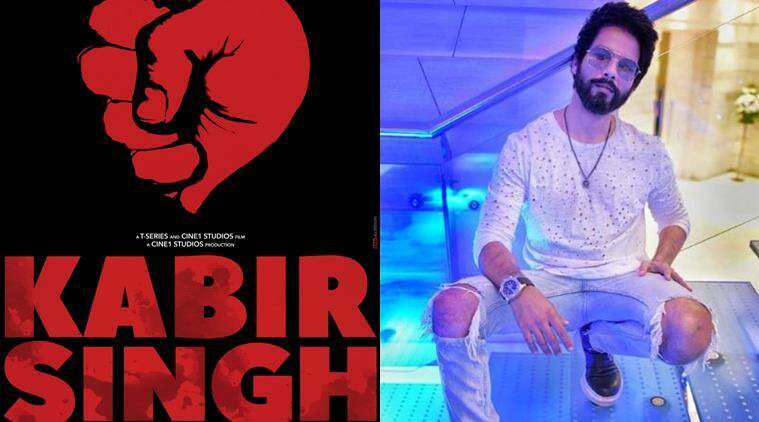 Shahid Kapoor starrer Arjun Reddy remake is titled Kabir Singh. The Hindi remake of Telugu hit Arjun Reddy, starring Shahid Kapoor in the lead role, will reach theaters on June 21. Arjun Reddy was the story of a medical student who falls in love with his junior. It also stars Kiara Advani in a pivotal role. Shot in Mumbai, Delhi and Mussoorie, Kabir Singh will see Shahid in several looks. Good News is a family drama starring Akshay Kumar-Kareena Kapoor and Diljit Dosanjh-Kiara Adavni. 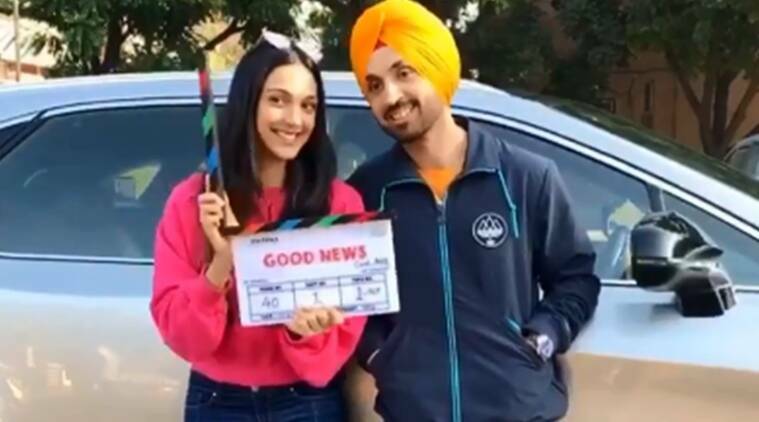 Good News is a family drama in which Akshay Kumar-Kareena Kapoor and Diljit Dosanjh-Kiara Advani play married couples trying for a baby. The film is being directed by Raj Mehta and produced by Dharma Productions and Cape of Good Films. 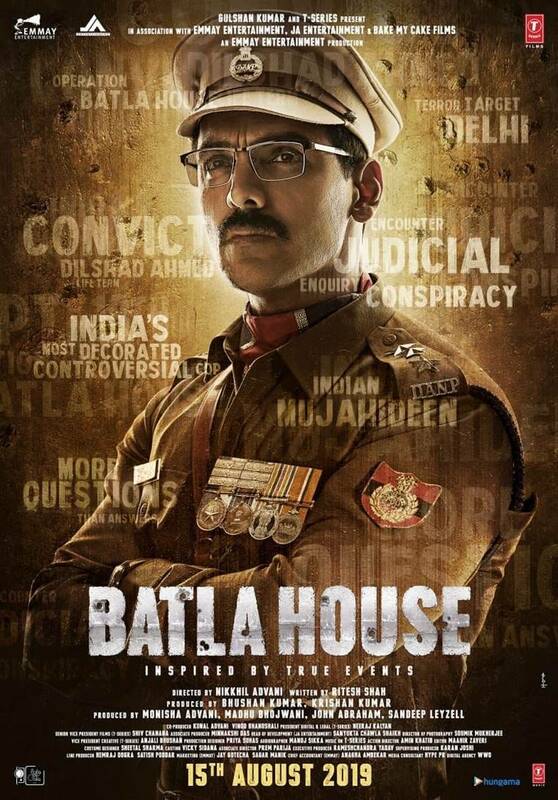 John Abraham starrer Batla House is inspired by the real encounter that took place a decade ago on September 19, 2008. John essays the role of police officer Sanjay Kumar Yadav who led the Batla House encounter. While sharing the poster of the film, the actor wrote, “Encounters: 70 Cases: 33 Convictions: 22 Gallantry Awards: 9 Accusations: 1. When everything you’ve achieved could be wiped out in that one moment. The story of India’s Most Decorated/Controversial Cop.” Helmed by director Nikkhil, the film is written by Ritesh Shah. 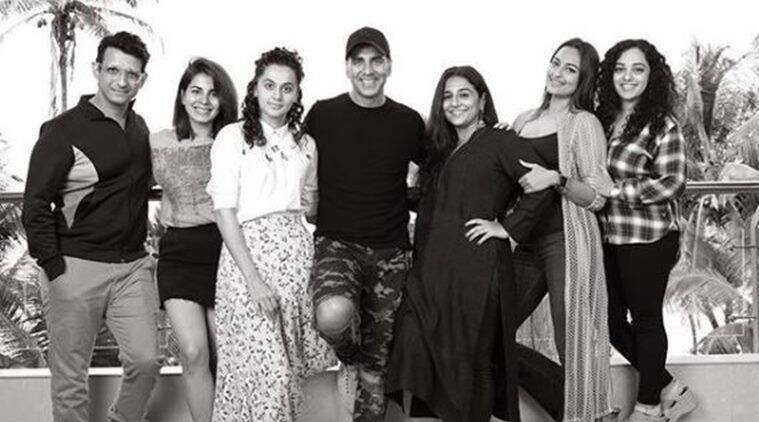 Akshay Kumar starrer Mission Mangal to have an ensemble cast of actors including Taapsee Pannu, Vidya Balan and others. Based on India’s Mars mission, Mission Mangal, starring Akshay Kumar, Vidya Balan, Taapsee Pannu, Sonakshi Sinha, Sharman Joshi, Kirti Kulhari and Nithya Menen, will be helmed by director Jagan Shakti and co-produced by PadMan director R Balki. 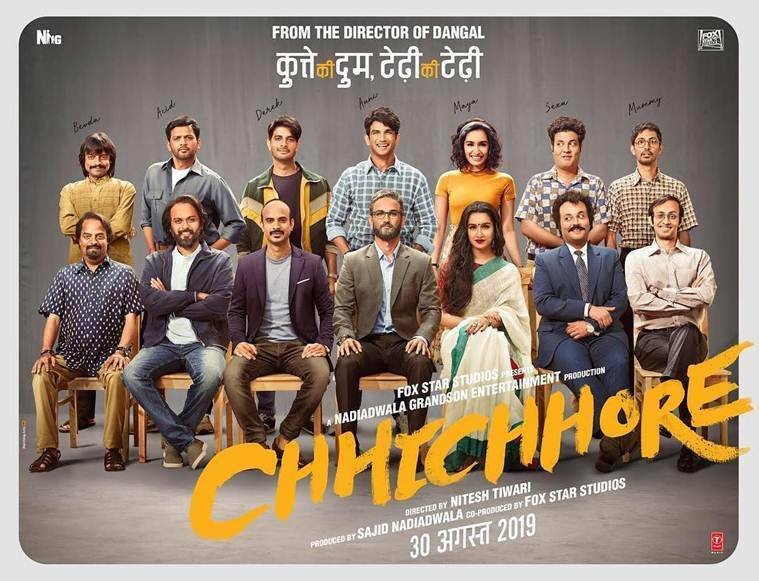 Sushant Singh Rajput and Shraddha Kapoor in Chhichhore. 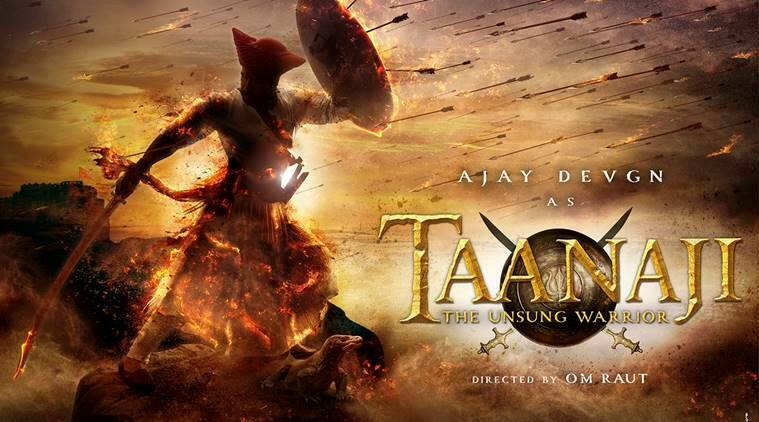 Ajay Devgn plays the titular role in the upcoming period war film, Taanaji. Starring Ajay Devgn, this film is based on the life of Subedar Taanaji Malusare, who was the military leader in the army of Shivaji. Subedar Taanaji Malusare was a man who fought alongside Chhatrapati Shivaji. He was one of his closest friends who was from Malusare clan. Panipat starring Arjun Kapoor, Sanjay Dutt and Kriti Sanon releases on December 6, 2019. 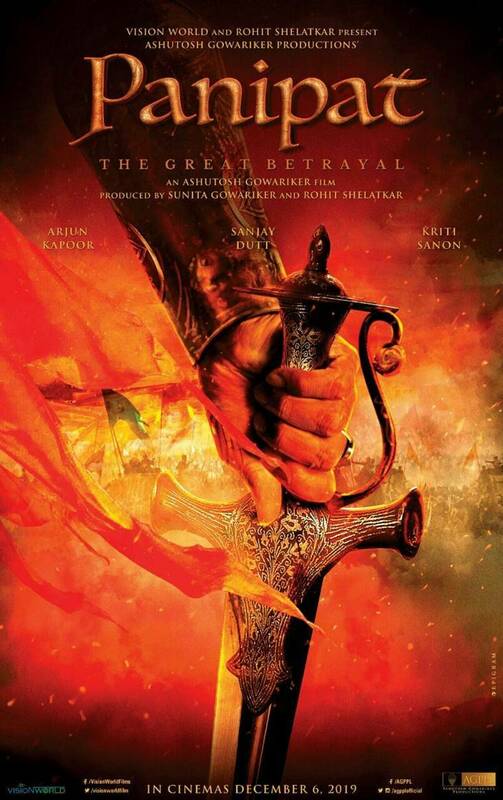 The period war drama based on the third battle of Panipat features Arjun Kapoor, Kriti Sanon and Sanjay Dutt. Ashutosh Gowariker, who is known for helming period films like Lagaan and Jodhaa Akbar, is back on the director’s seat for this one. 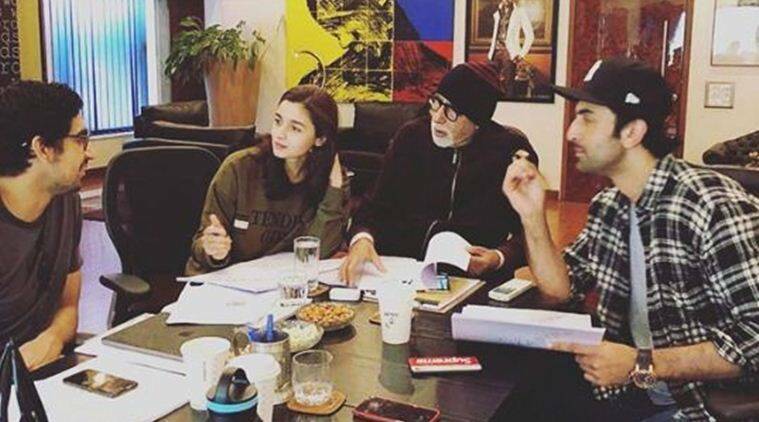 Amitabh Bachchan, Alia Bhatt and Ranbir Kapoor prepping for Ayan Mukerji’s film Brahmastra. 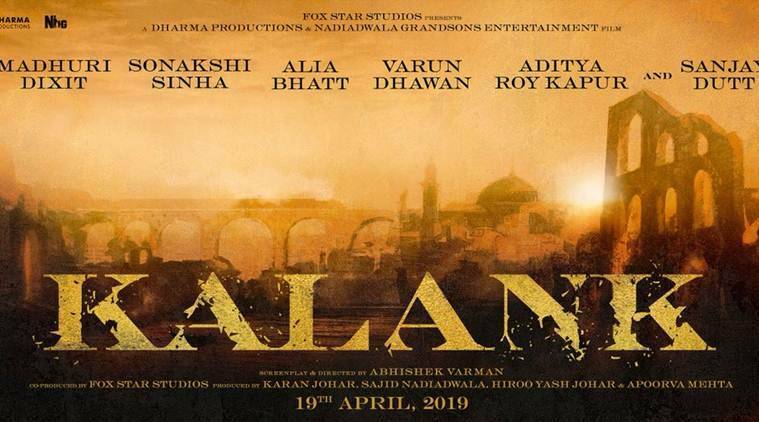 The much-awaited Dharma Productions project, starring Alia Bhatt, Ranbir Kapoor, Amitabh Bachchan, Nagarjuna and Mouni Roy, will hit theaters on Christmas 2019. Brahmastra is a fantasy-adventure trilogy directed by Ayan Mukerji. The other movies which are scheduled to release in 2019 include Salman Khan and Katrina Kaif’s Bharat, Akshay Kumar’s Sooryavanshi, Ayushmann Khurrana-Nushrat Bharucha’s Dream Girl and Hrithik Roshan’s Super 30.